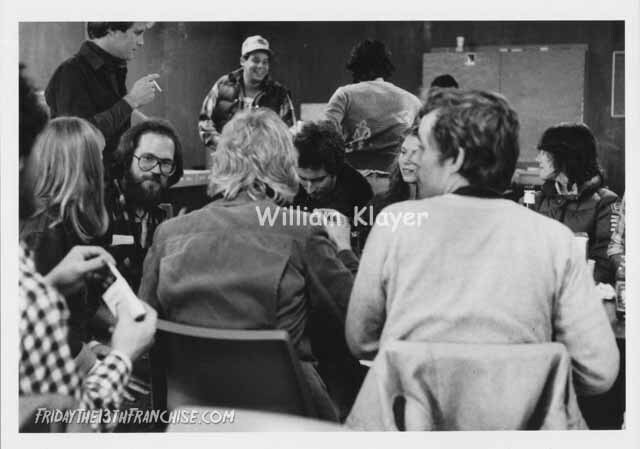 Today we have various images that were taken behind the scenes by a still photographer on the set of Part 2 and were offered up for sale to the crew as production ended. 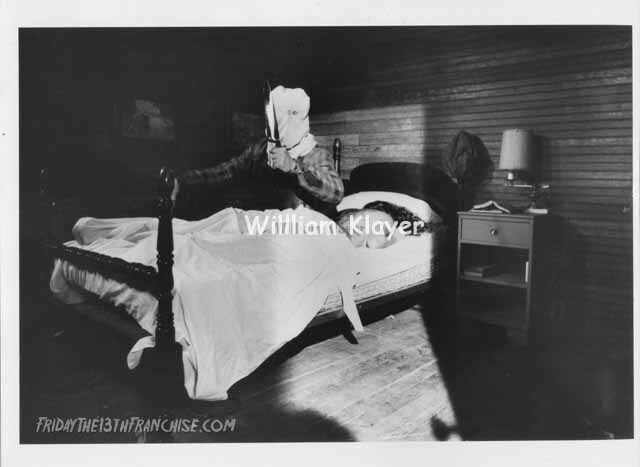 Some of these stills have actually made their way out to the public domain already, but others have not been seen at all. We'll leave it up to the individual fans to determine what they have and have not seen to this point. Let us know what you think of these photos and if you have any questions about them, please let us know. 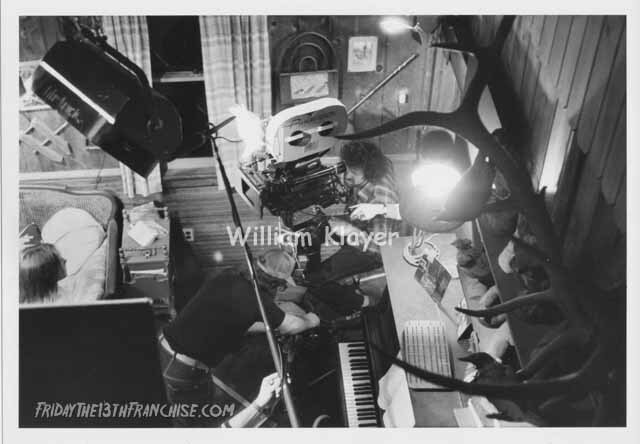 We will be showing more behind the scenes photos from Friday The 13th Part 2 soon, so make sure to keep an eye out for more in the near future!